The Sothys Fixating Compact Powder #10 Transparent plays the perfect role of a high-definition powder to set your make-up for longer wear. A silk like texture that spreads easily on the skin for a matt and transparent finish. Packaged in a compact with mirror. 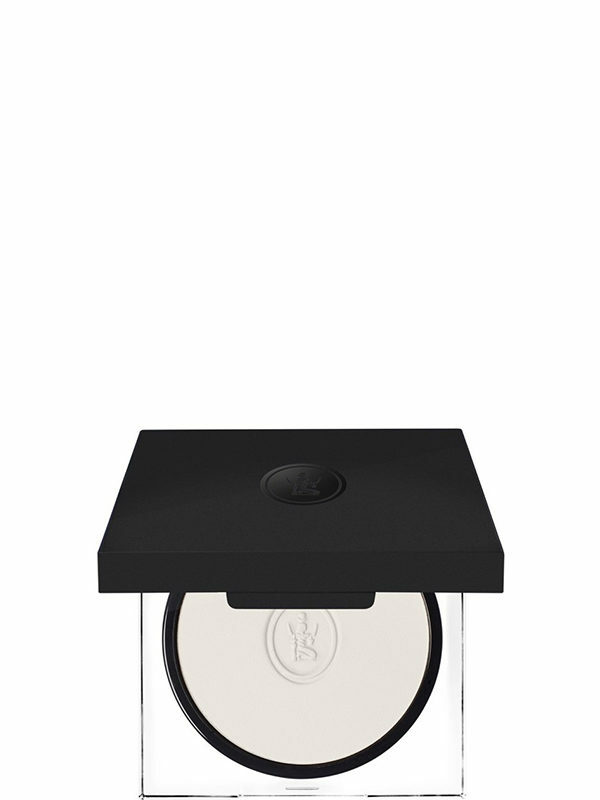 Combination of texturing powder – A specific composition using silicones, mica and polymer powders for a perfect complexion finish. Apply after concealer and foundation using a powder brush. Perfect for touch-ups during the day.